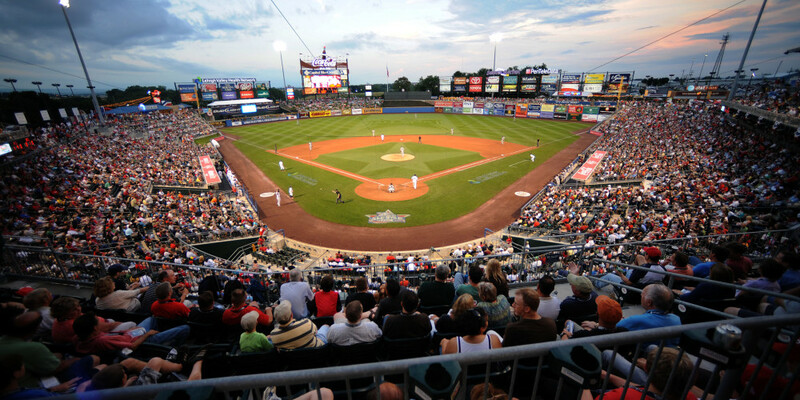 Go out and see an Iron Pigs Baseball game! 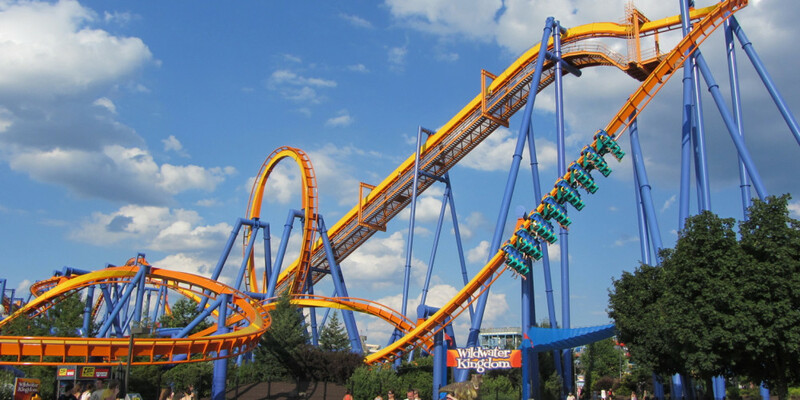 Enjoy a fun filled afternoon at Dorney Park! 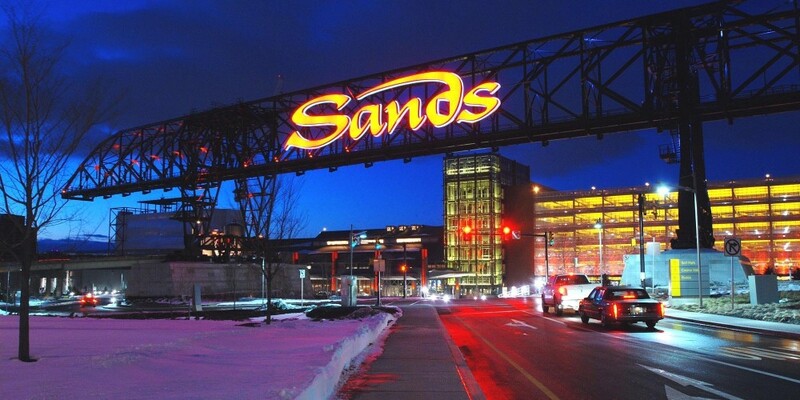 Try your luck at Sands Casino! Don’t just stay in Downtown Easton, there’s plenty of other places to go in the Lehigh Valley!